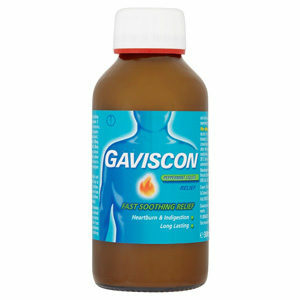 Gaviscon Advance Liquid Aniseed provides heartburn and indigestion relief you can actually feel working. Gaviscon Advance Liquid Peppermint Flavour provides fast, effective and long lasting relief from heartburn and acid indigestion. Gaviscon Cool Liquid provides cool heartburn and indigestion relief you can actually feel working. Gaviscon Peppermint Liquid brings fast, soothing and long lasting relief from the discomfort of heartburn and acid indigestion.